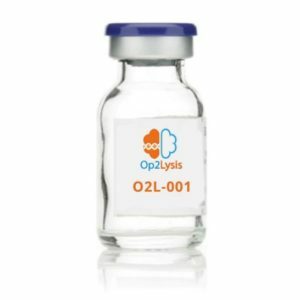 To fight hemorrhagic stroke and to decrease the subsequent severe disability, Op2Lysis develops an innovative medical product, a molecule of the antithrombotic class, called 02L 001. This new-generation thrombolytic (clot-dissolving) agent is able to liquefy clots of blood not only in the blood vessels of the brain, but also outside of the vessels in patients with an intracerebral hematoma. In contrast with other products of its class, O2L-001 has no toxic effect on nerve cells. Our product is manufactured with an optimal profile for a safe local intracerebral injection. O2L 001 will be injected by the neurosurgeon in the middle of the hematoma to liquefy it quickly and efficiently, which will then allow the evacuation of blood present in the brain, with reduced side effects, and a highly favorable clinical benefit. With a major efficacy associated with an optimized safety profile, and with a dedicated formulation allowing a simplified procedure, our O2L 001 technology is specifically designed to reach a « best-in-class » position for the treatment of hemorrhagic stroke patients. O2L 001 is protected by a patent deposited by Inserm-Transfert (Patex, September 2032). Exclusive rights were transferred to Op2Lysis for its development. 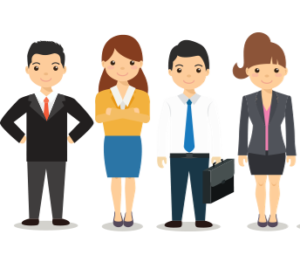 These patents were granted in 2017 in the United States and in Japan.